Exercise Class | Flickr - Photo Sharing! 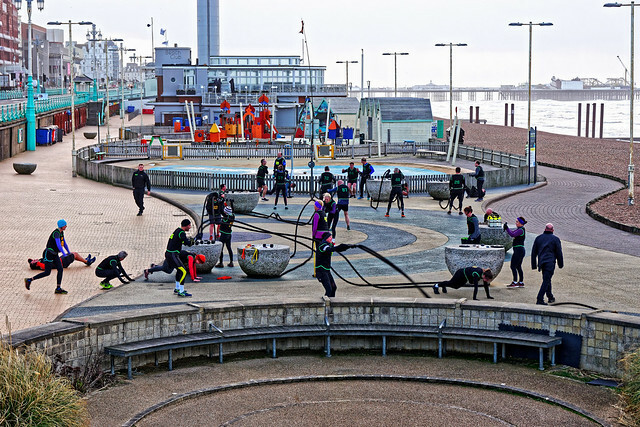 Some enthusiastic 'keep fit' people on Brighton seafront early Saturday morning. JarHTC, icf349, Naval S, and 42 other people added this photo to their favorites.